Wow, the year has just flown by. 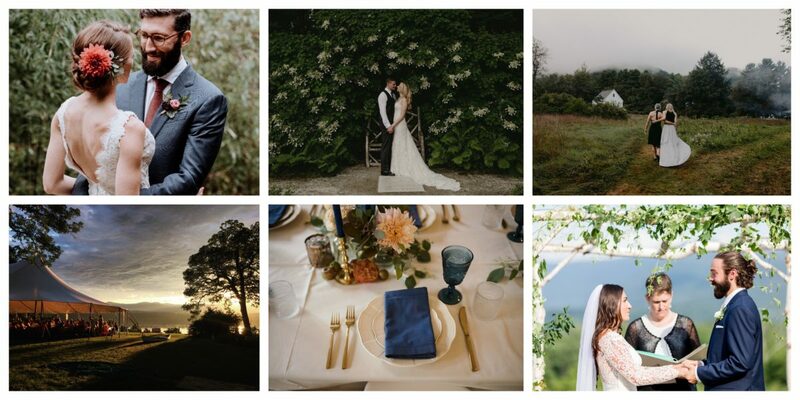 We are gearing up for the next wedding season but I thought I will share some highlights from our 2017 season. I adore all my couples and I am very grateful for being part of their journey. There were way too many favourite images and I couldn’t pick them all so here are just a few. It starts with a ring. One moment you and your significant other are a happy couple, and the next moment you are more than that: you are a fiance to the love of your life. 2017 was a year of immense love; love for each other, love of families coming together, and love for nature that connects us all. 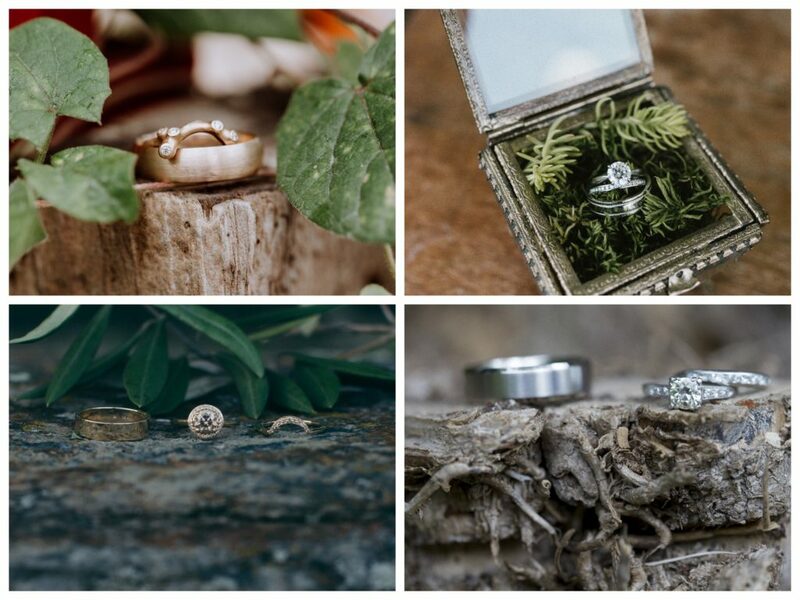 With these rings, a new journey began. 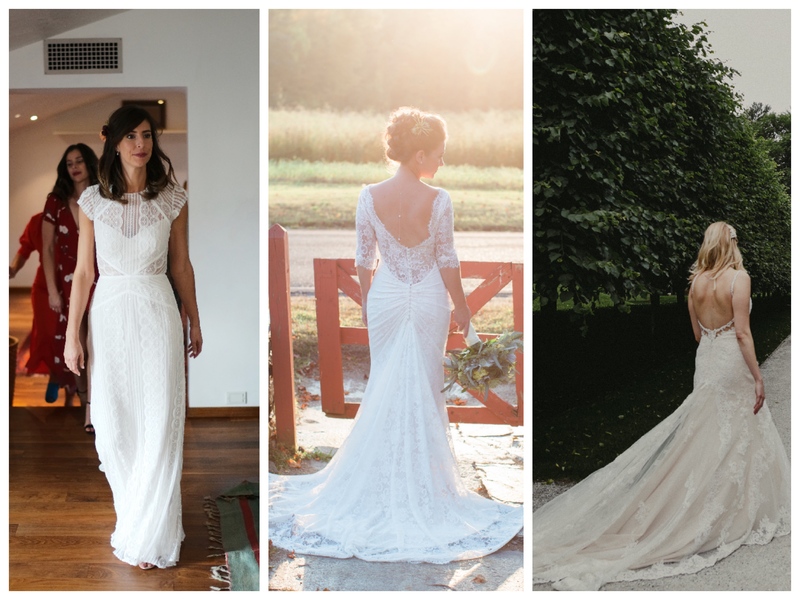 Typically, that journey begins with finding the perfect wedding dress. 2017 was a year of making statements. 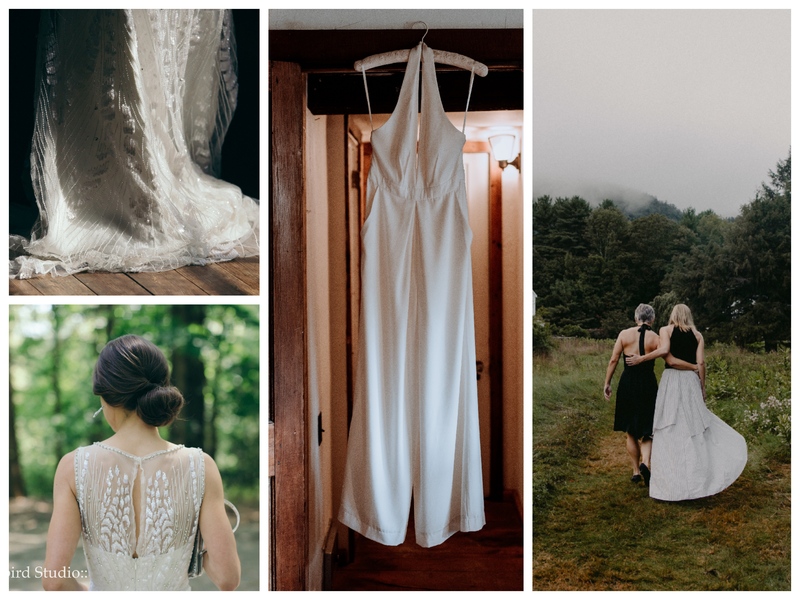 Stunning lace and long tails, open backed lace gowns, long sleeves, jumpsuits, lots of bohemian fashion as well as classy 1920’s were trending last year. While the dresses alone are enough to make all heads turn, accessories add that final touch for that WOW look. 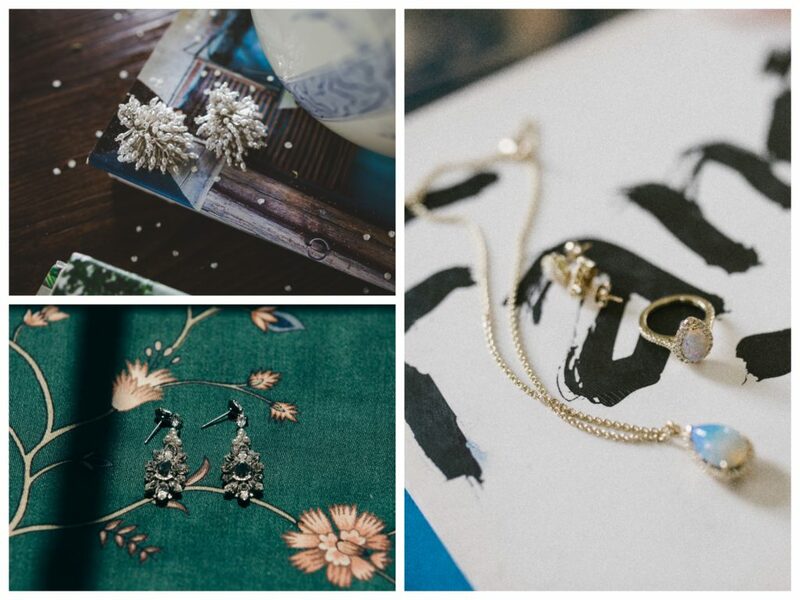 Whether they were passed down from generation to generation, or a must have, each earring and necklace was a part of your special day, and will be a cherished for all the years to come. Oh, don’t worry, I didn’t forget about the shoes, because let’s face reality, shoes are the way to the heart. Those shoes will be what walks you down the aisle to say “I do”, guide you along the dancefloor for your first dance, and give you strength to stand tall in front of your guests. 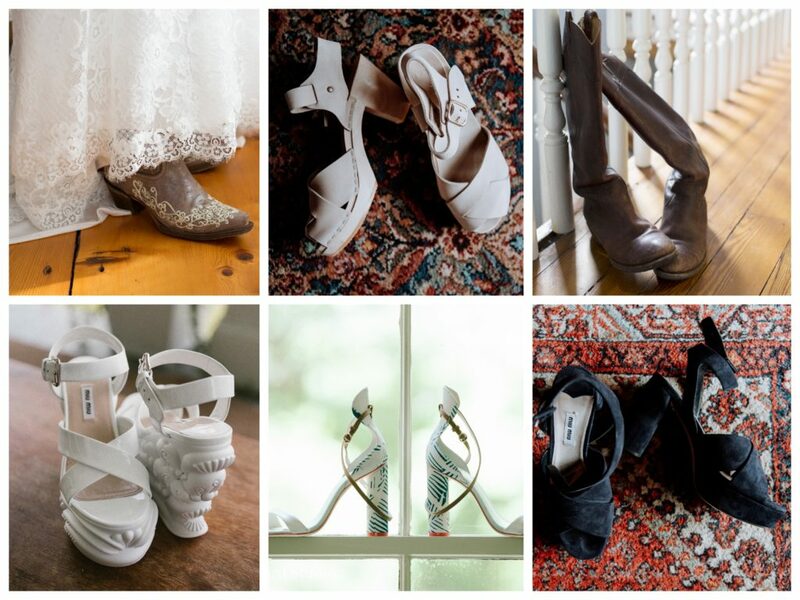 For these dashing brides, their footwear not only provided them with this strength, but captured their character, representing what they love at heart. 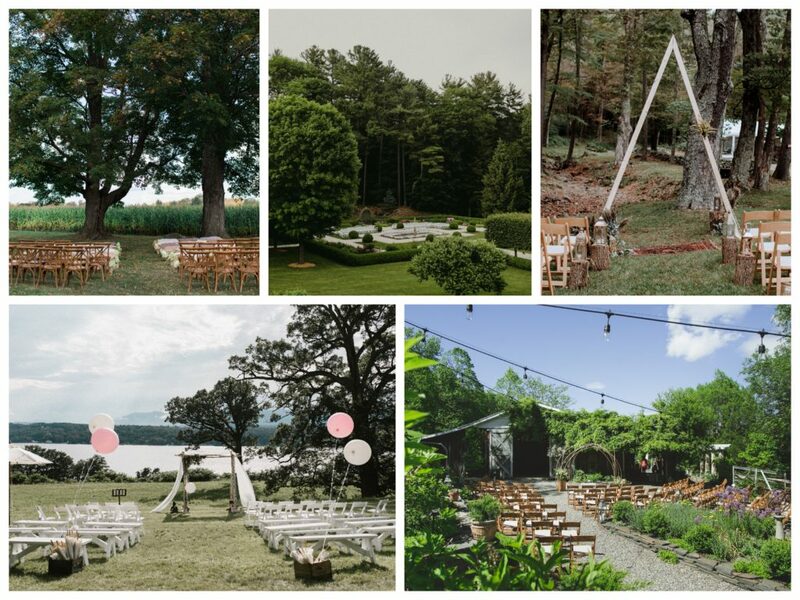 Your wedding day, and you know all of the details, so nothing will be a surprise, right? No matter how much you planned for your wedding day, nothing will prepare you for that first look: that first moment when you look at your future partner. In that moment, everything becomes real, and you are about to become a wife or a husband. Here time stops. It is only you and your love, where your emotions are allowed to take over, and no one is looking (except your photographer). 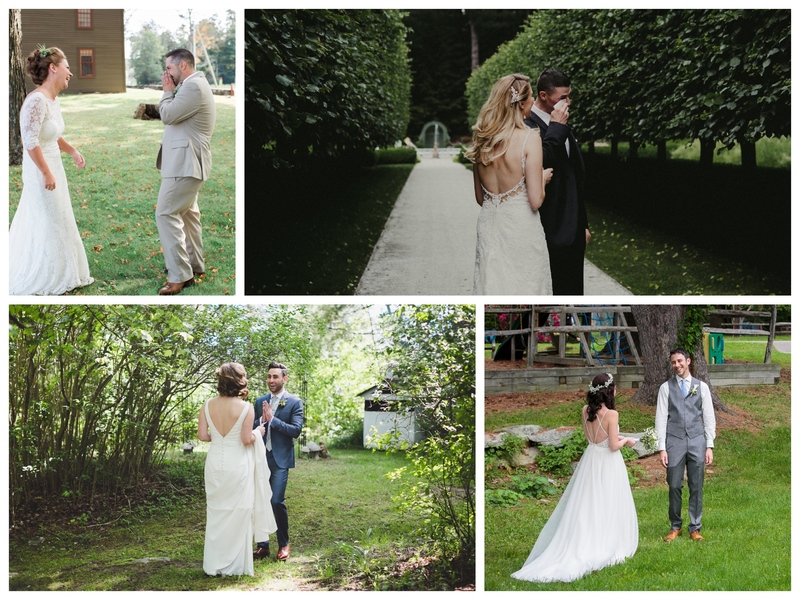 What was so special about each and every wedding in 2017 was how beautifully clean and simple the ceremonies were, yet were unique enough to match their personalities. 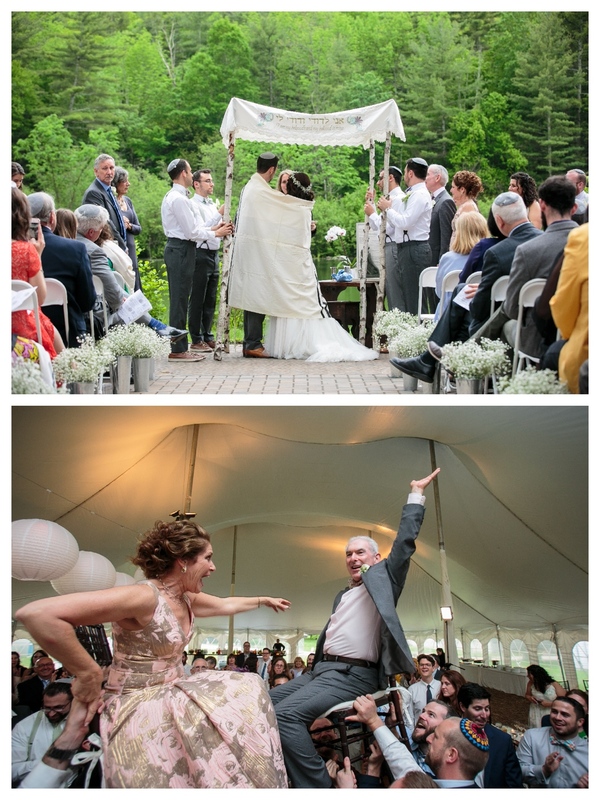 True love has no facades, and neither did these ceremonies. The focus was solely on them, without large distracting objects to take away from their union. 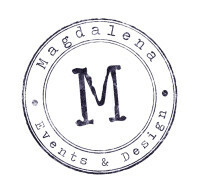 Each wedding had their own traditions, whether it was a traditional religious wedding, a family tradition with a spin or just a special touch from a past. 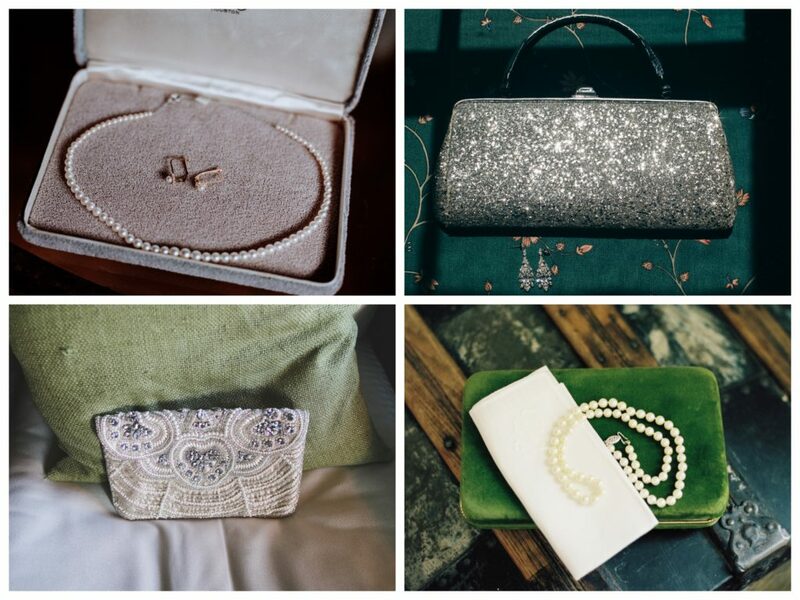 Our brides incorporated pieces from their grandmother’s wedding dress or family gem in a bridal bouquet. 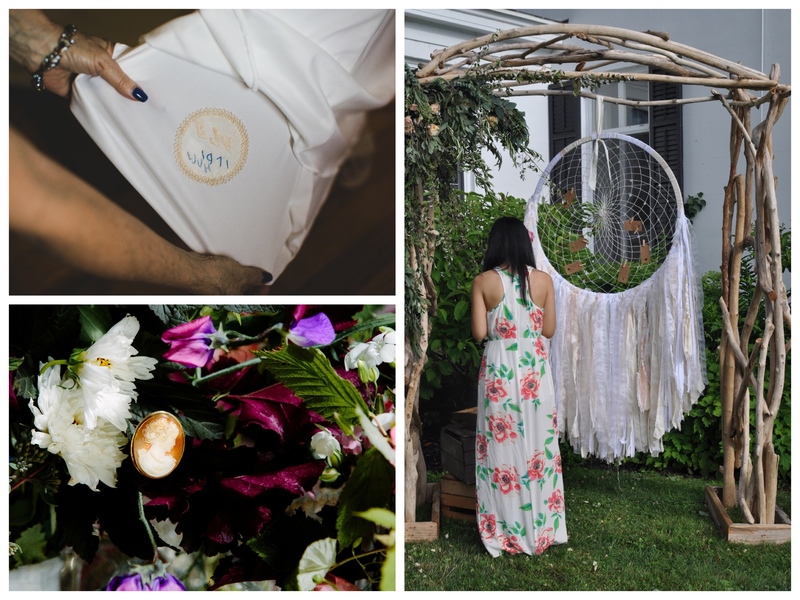 One of the couples had their guests write wishes and attach them to the ceremony dreamcatcher. 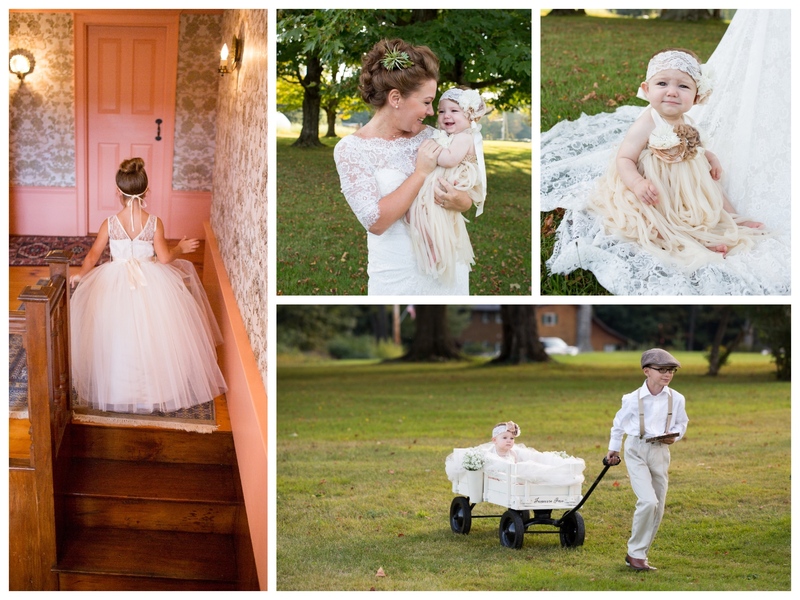 Little moments make any occasion special, but especially for weddings. 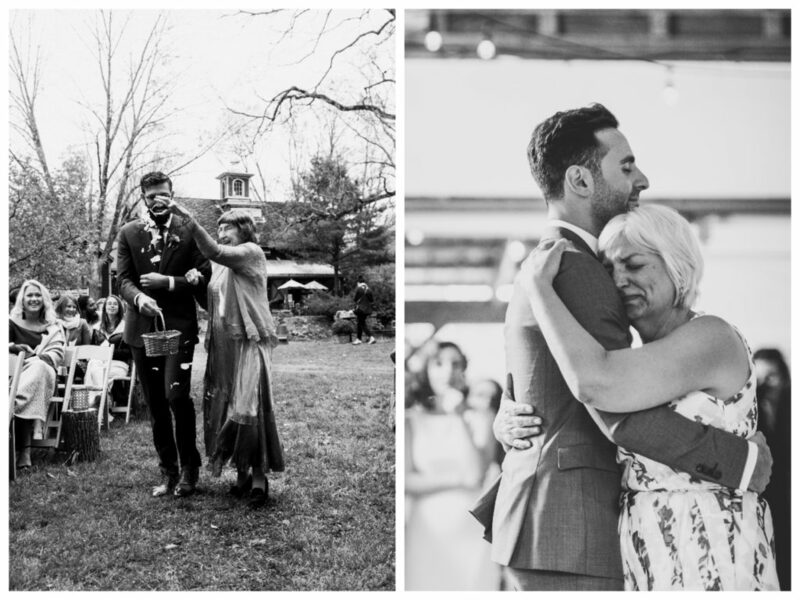 At your wedding, the people you care most about are there to witness the next step into your life. 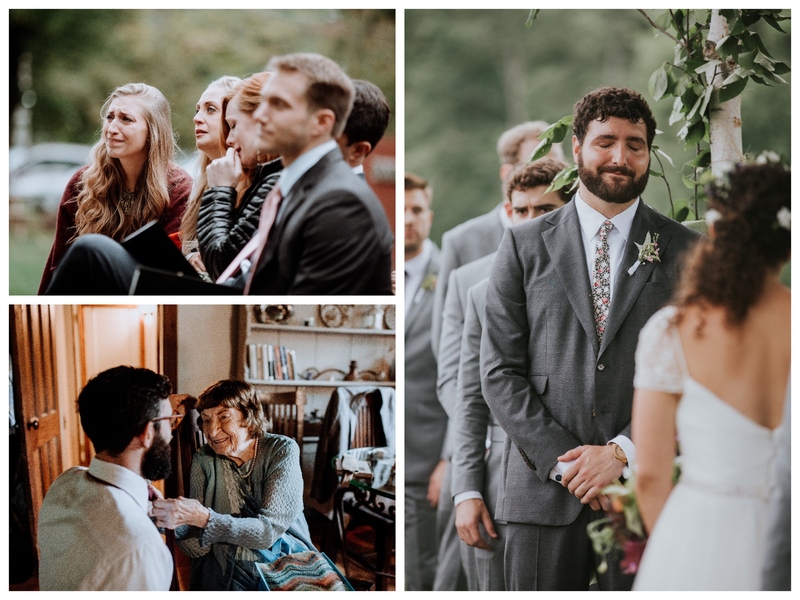 Best friends watch you get married to the man who you nonstop talked about since your first date, a grandmother can witness her sweet boy all grown up, and you, you finally are able to look at him and say, “That’s my husband”. 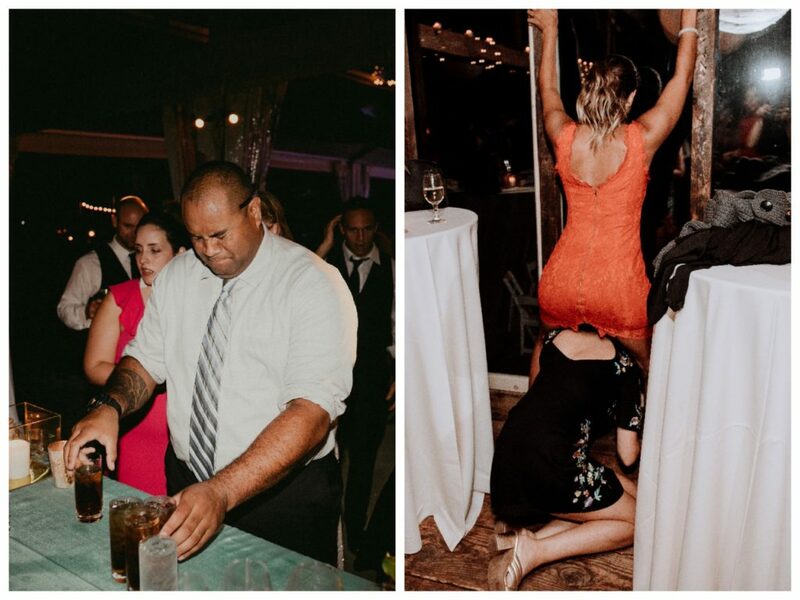 There was not one wedding where you didn’t feel the compassion. That was something truly special. 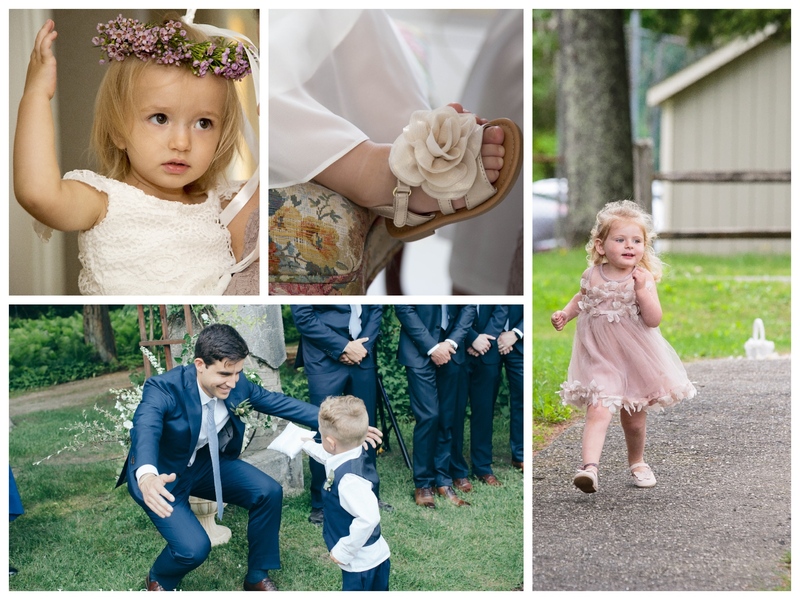 However, for some weddings of 2017, nothing can be more special that sharing an incredibly personal moment with little ones by your side. Being able to witness the love between a mother and a child on such a special day was moving. Unexpected accidents happened as well (especially while walking down the aisle) but they forever will be remembered. Let’s have some fun shall we. 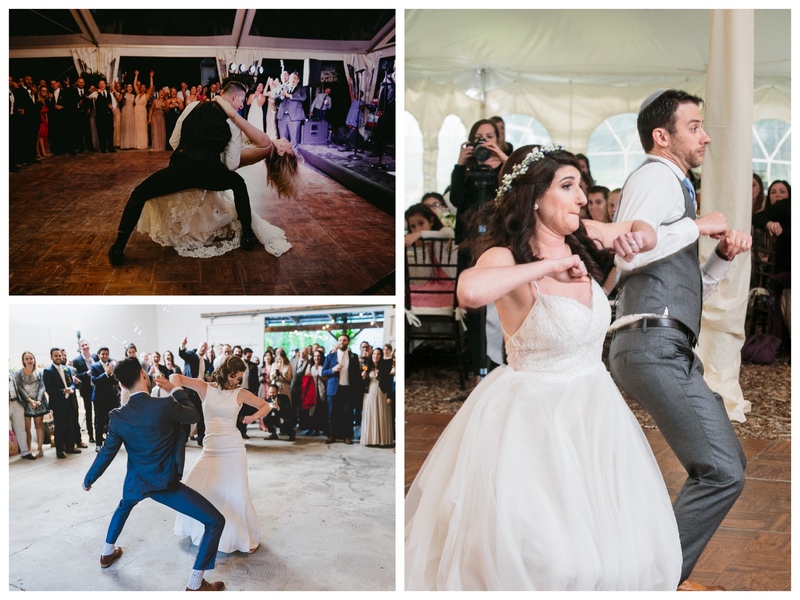 To say these couples knew how to break it down on the dancefloor would be an understatement. 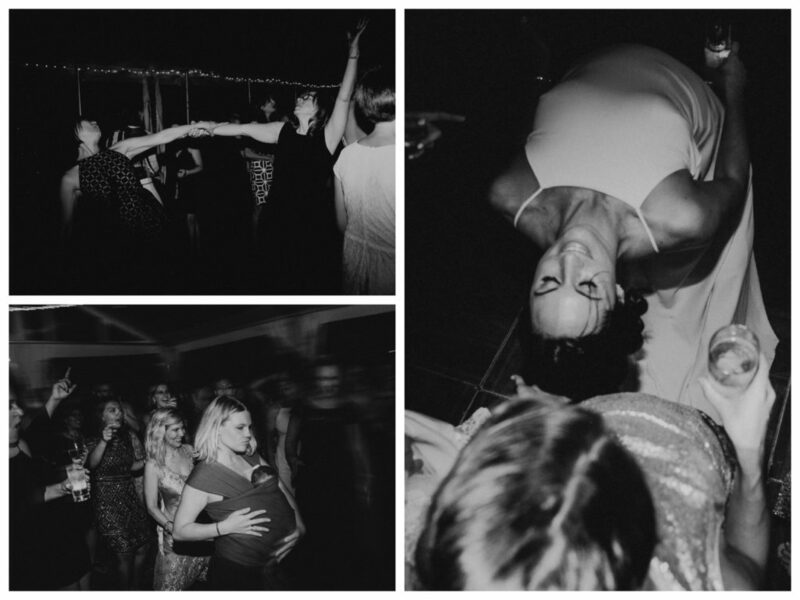 From fantastic first dances to guests expressing their inner dance goddesses, 2017 knew how to party. 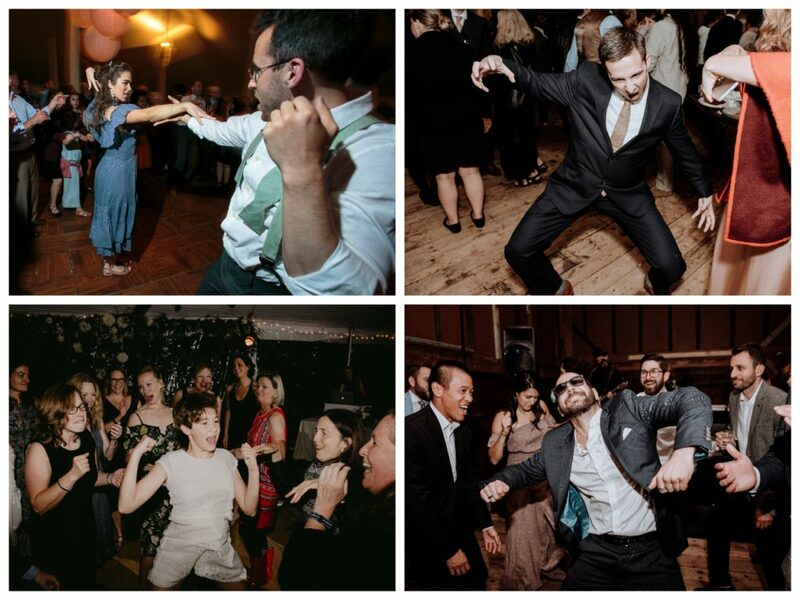 Impeccable dance moves aside, let’s talk about cake. A wedding cake is more than a dessert served at a reception, it’s symbolic of the couple’s personalities and values. 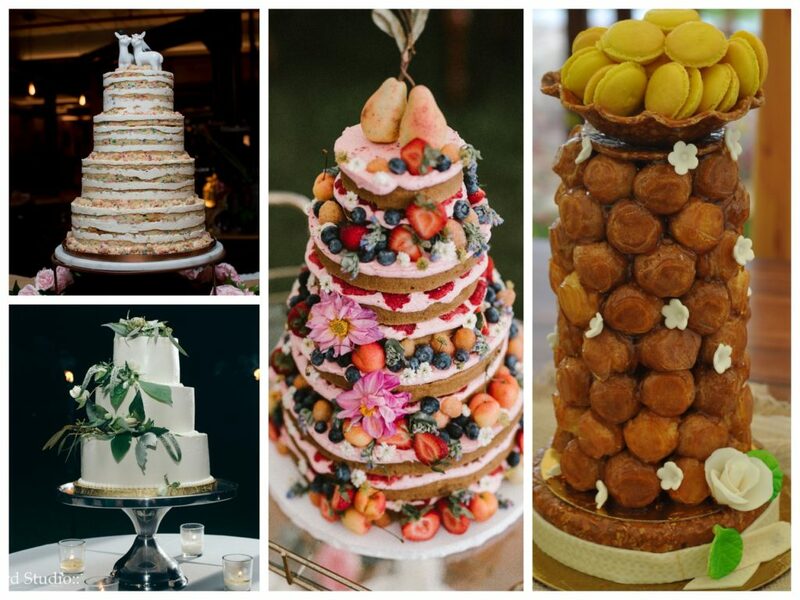 From naked cakes garnished with fresh fruits to a simply dressed croquembouche, each display was uniquely theirs. Yes it’s true, all of the weddings ceremonies for 2017 were held outdoors, which naturally can cause some problems. Luckily for our couples, a plan is never made without a backup. Even then, sometimes it can get a little muddy. During the spring and early summer months of 2017, the weather was quite unpredictable, so you never knew what may happen until it was happening. Unpredictability didn’t seem to bother Becky in Maryland, as she was prepared with dark brown cowboy boots. For others, it was a wait and proceed deal. 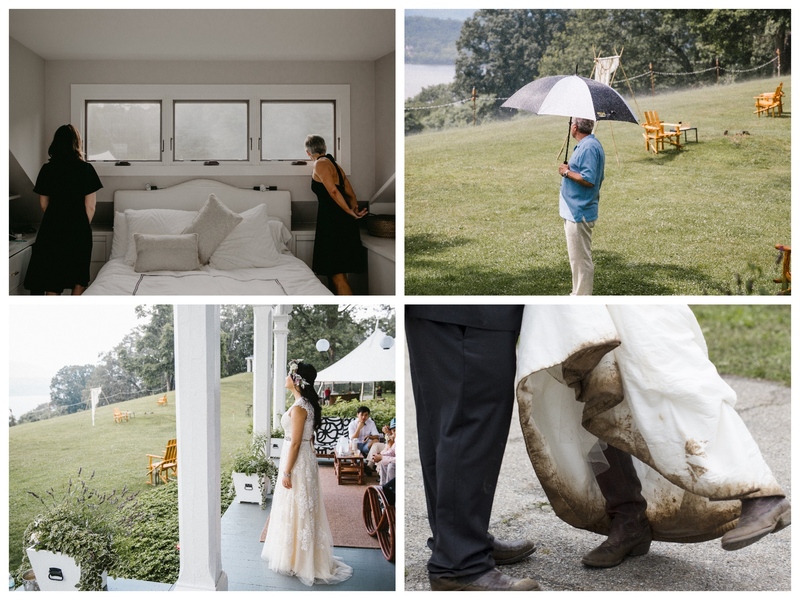 Either way, the weather didn’t stop our couples from having the best day of their lives. 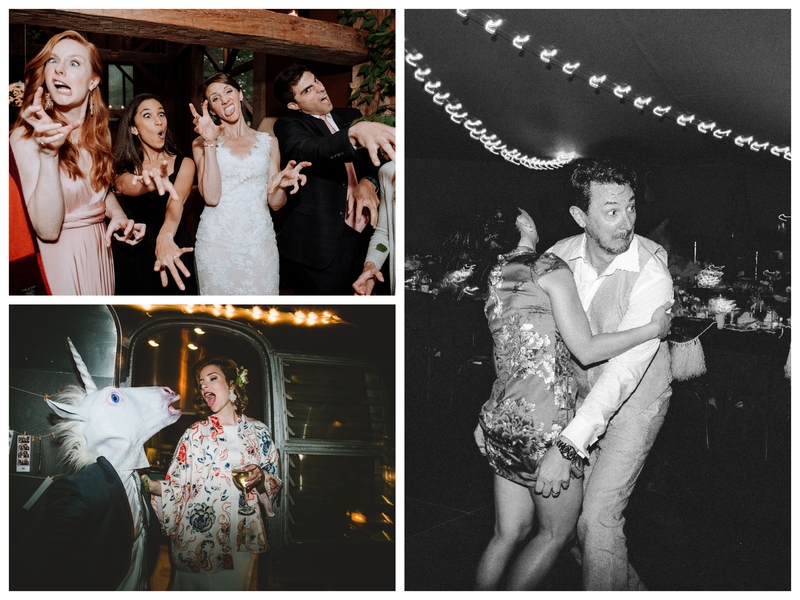 What would a celebration be if there weren’t hilarious moments that you can look back on and say, “That was one good looking unicorn”.